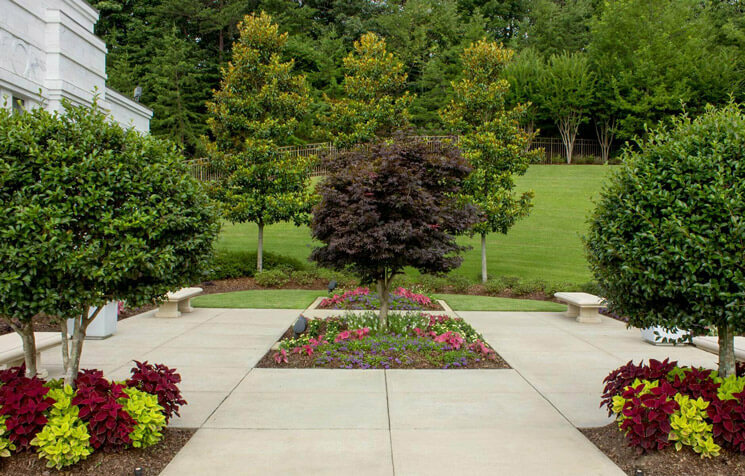 Landscape Workshop’s maintenance services are the basis for everything we do on a customer’s property. 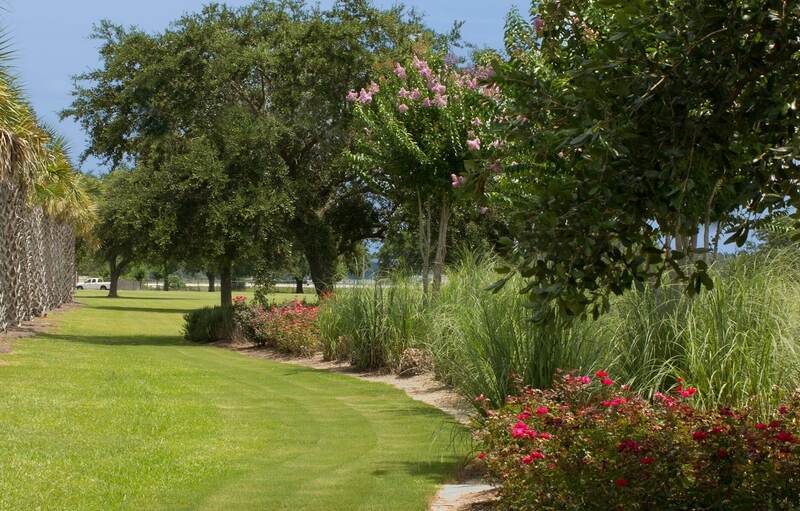 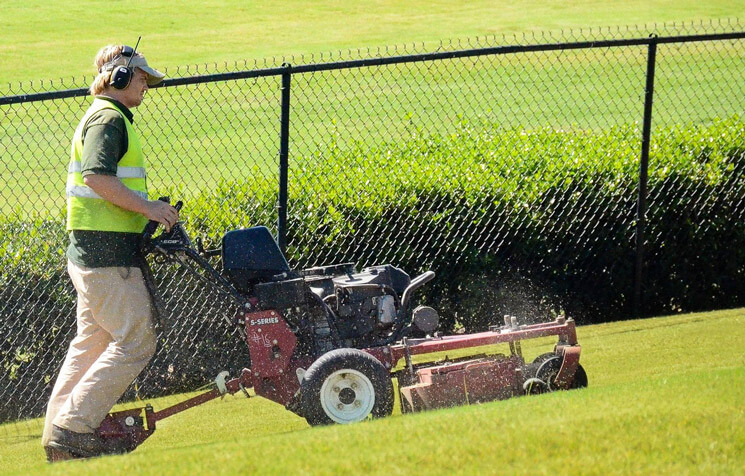 We partner with our customers to define the scope and schedule of work needed, including mowing and edging grass, pruning shrubs, applying pine straw and mulch, and irrigation system start-up, shut-down and maintenance. 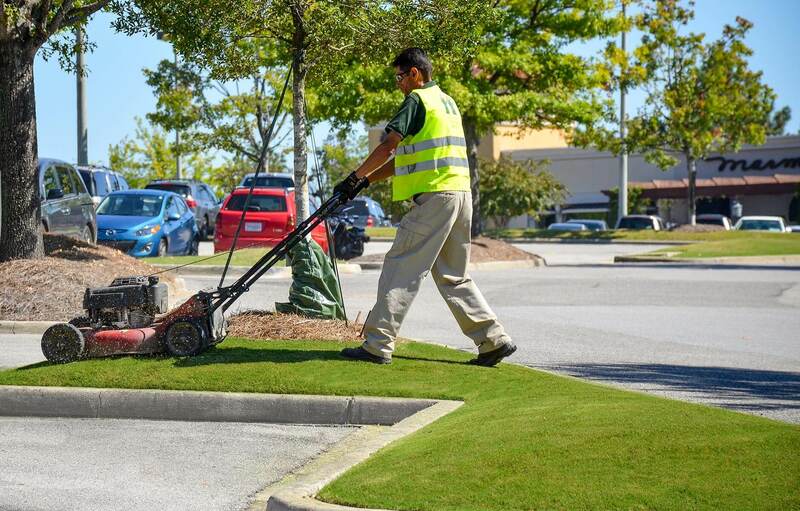 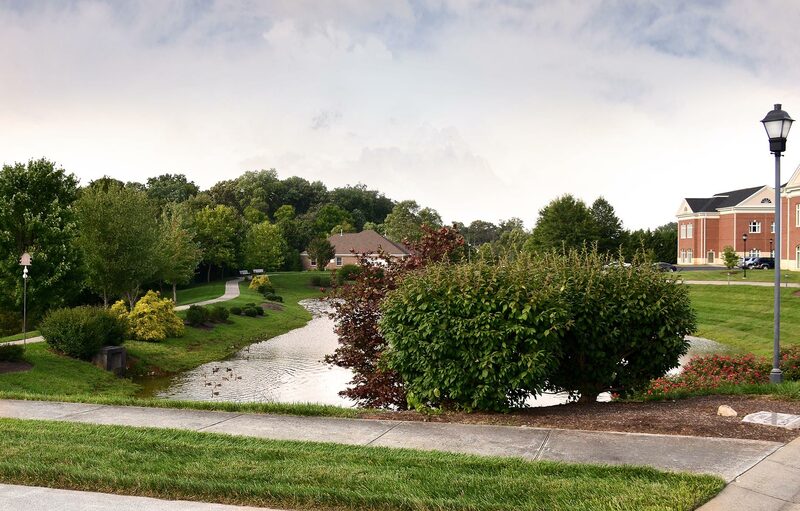 With our complete turf care program, we keep properties looking healthy and increase curb appeal while reducing headaches for property management teams. We use the best pre-emergent chemicals available to ensure the health and appearance of your grass. By doing so, we are able to use fewer chemicals in fewer visits, keeping your cost down while protecting the environment. 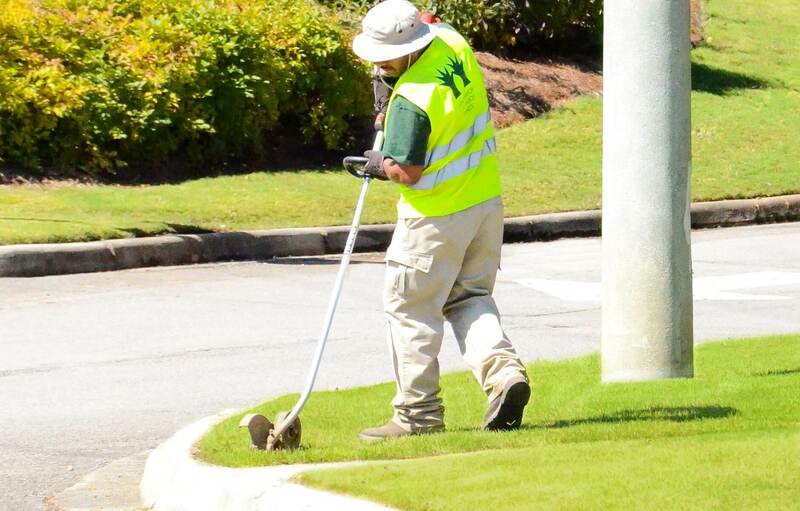 We also provide fertilizer and herbicide services at appropriate times throughout the growing season. 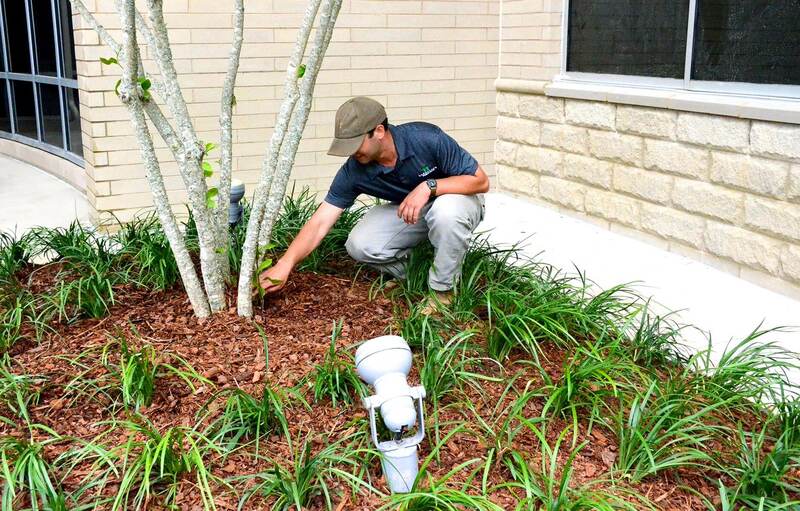 In addition to maintaining turf, our crews prune shrubbery as needed according to your customized maintenance schedule and care for trees by limbing-up low branches, watching for disease, and replacing dead trees. For a printable list of our maintenance services, download the PDF. 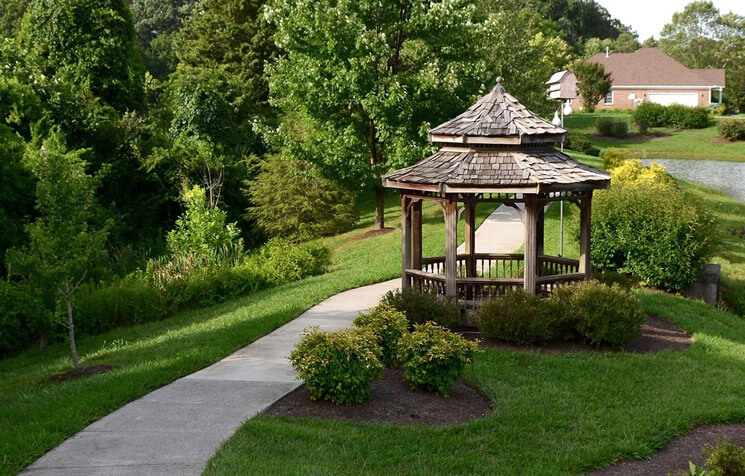 "Our property looks great, and our residents have taken notice! 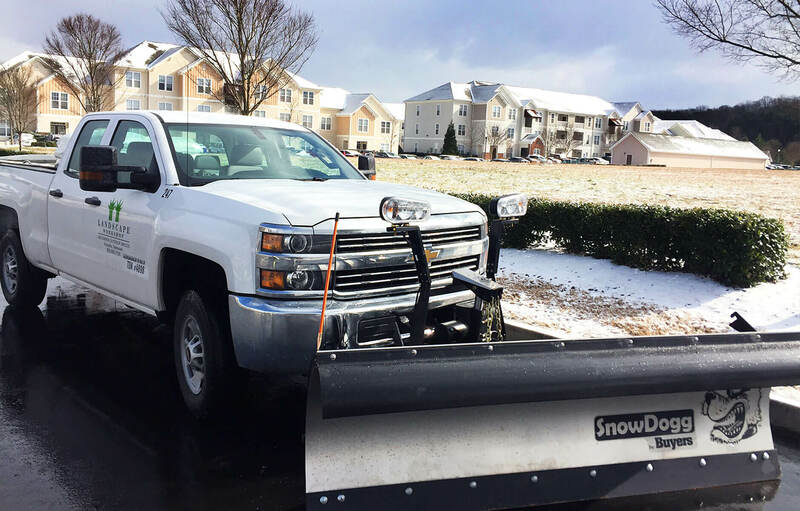 Your company always takes care of our requests immediately and does a fantastic job; we really appreciate your hard work!"